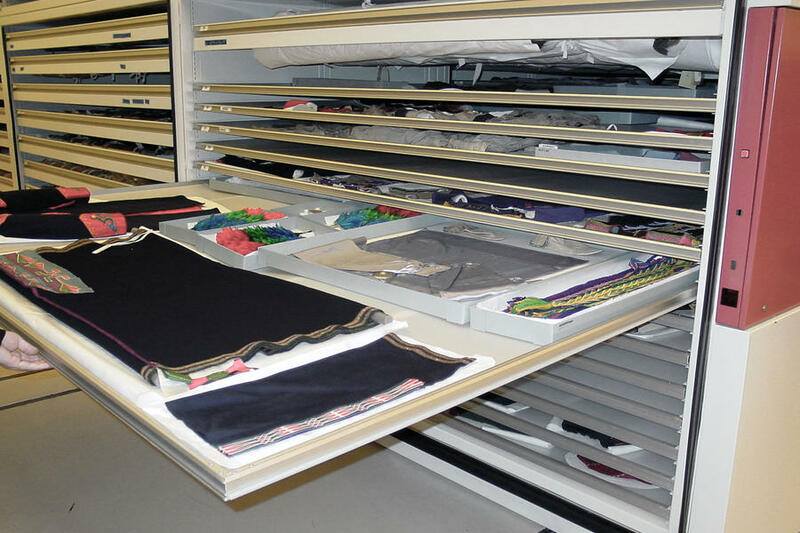 Museum textiles storage | Montel Inc.
Our large range of top-of-the-line high-density storage solutions will help you upgrade your historic clothing and textile storage areas, large or small. 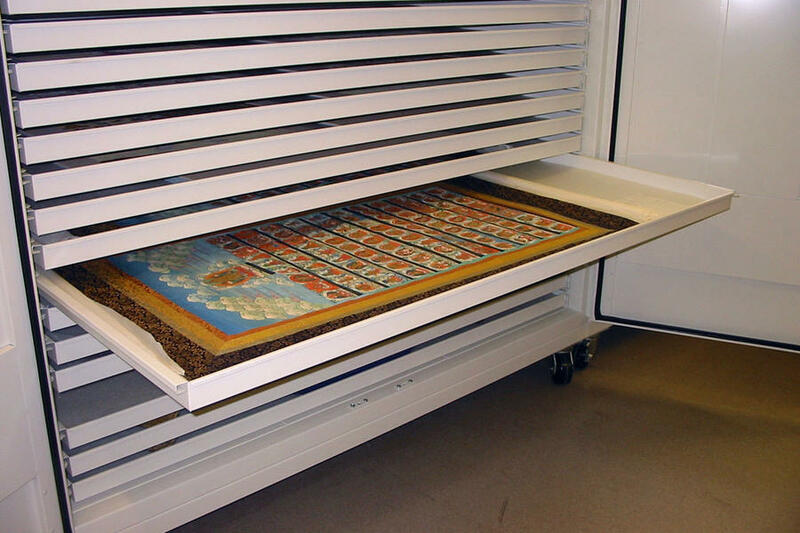 Flat, boxed, hanging, or rolled on mounts, your fragile museum textiles and garnments collections must be safely handled, protected and preserved. 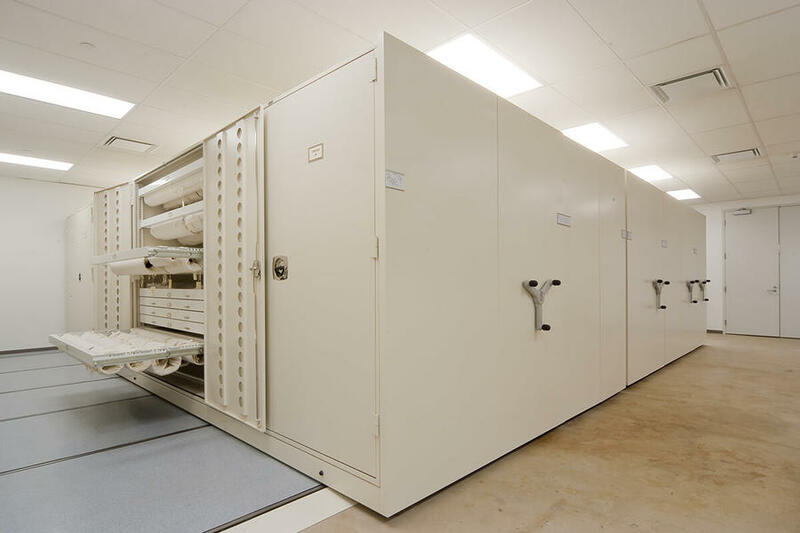 They need to be subject to minimum abrasion, folding, and pressure, as well as protected from light, dust, dirt, airborne pollutants, insects, and any abrupt humidity and temperature variation. 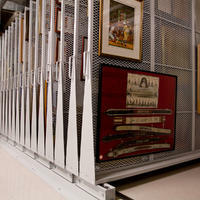 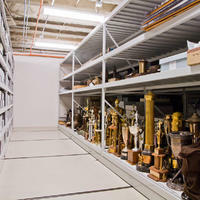 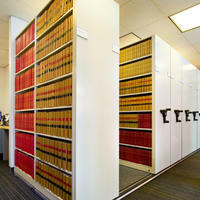 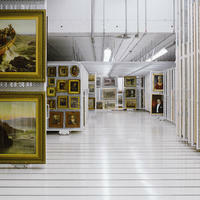 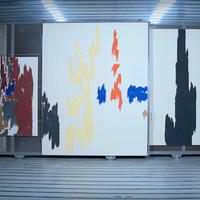 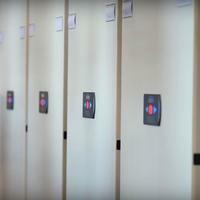 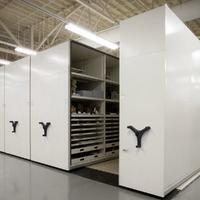 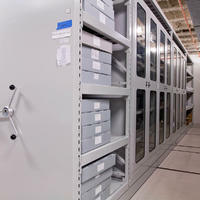 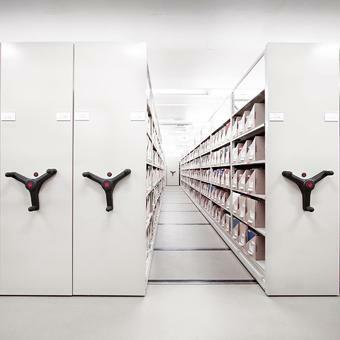 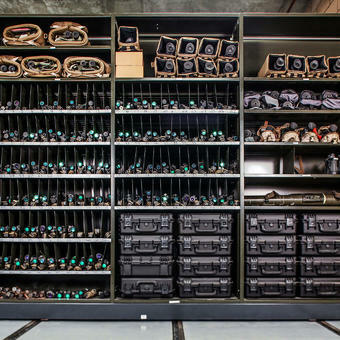 Our flexible high-density mobile and static museum shelving and racking solutions prolong the life of all artifacts. 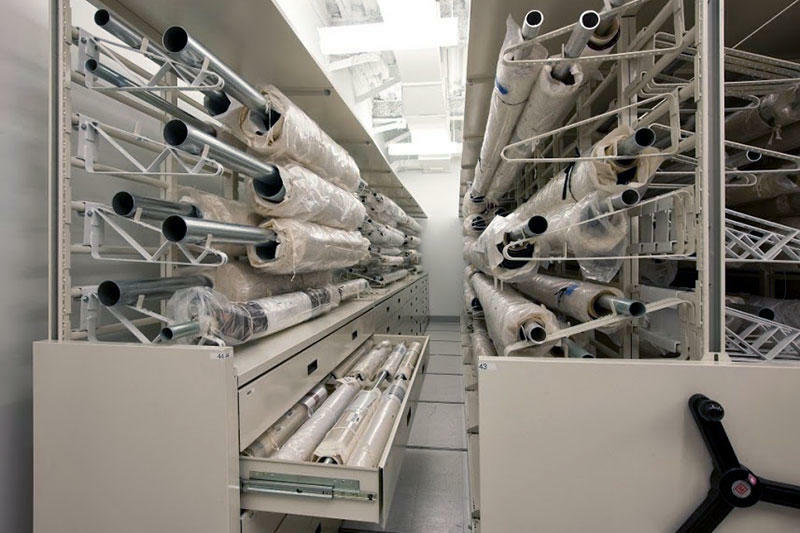 In addition, they aid in the organization of the collections and retrieval of any artifact, thereby minimizing handling and maximizing accessibility. 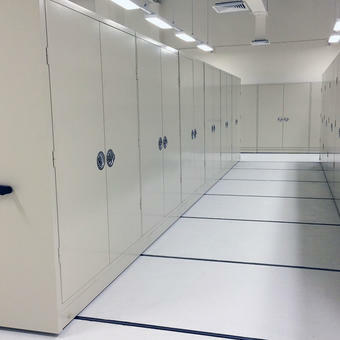 Whatever your institutional needs, the size and nature of your collections, we can provide you with storage products adapted to projected growth of your collections, budget and space.